Published by the Tomlin Art Company, Northport, Long Island, N.Y. Tomlin Quality Views. S.P. 10. 70449. 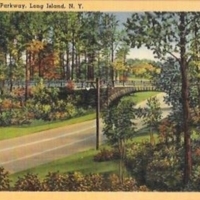 Published by the Tomlin Art Company, Northport, Long Island, N.Y. Tomlin Quality Views. S.P. 10. 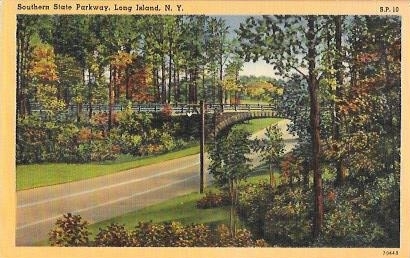 70449., “Southern State Parkway, Long Island, N.Y.,” Hofstra University Library Special Collections: Digital Collections, accessed April 23, 2019, https://omeka.hofstra.edu/items/show/3279.